Last episode of season 2. 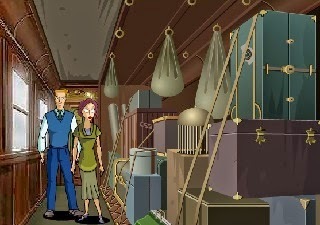 Solve the last mystery and win the game. Arcane episode 7 of season 2. 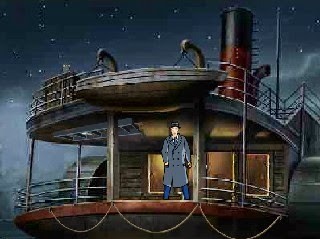 Again you have to solve the mystery before it is too late. 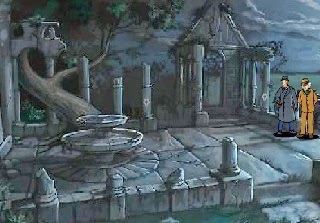 The sixth episode of season 2 to solve. 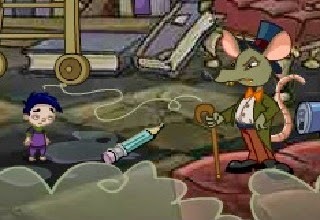 Solve the mystery or something bad will happen. 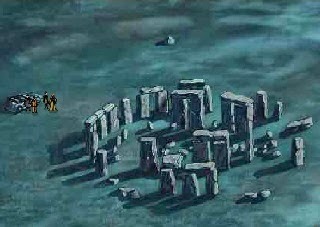 Another arcane mystery to solve. 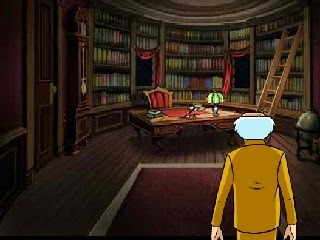 Solve some puzzles and mysteries before it is too late. Fourth episode of season 2. 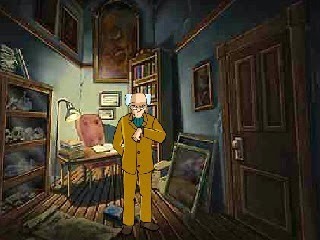 Scary point and click mystery for you to solve. 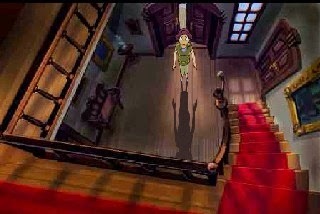 Great and scary point and click adventure game. 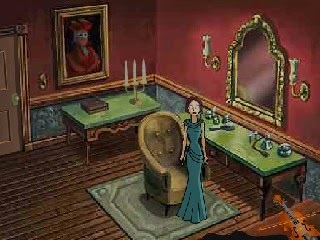 Solve the mystery before it is too late. 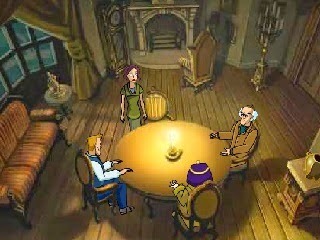 The second episode of the second season. 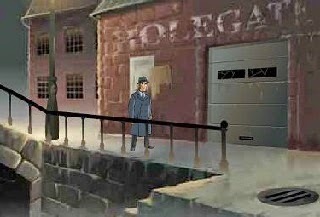 Great point and click mystery game. The first episode of Arcane Season 2. Solve the puzzles before it's too late. 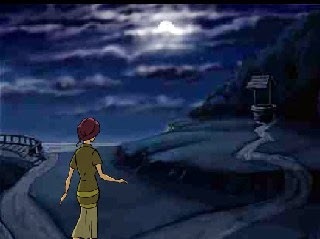 The fourth version of the great and scary adventure game. 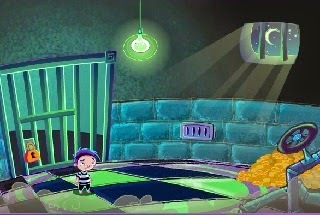 Solve the mystery or get killed by dark forces. 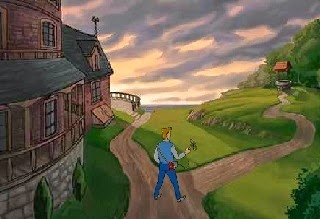 The 3rd version of the great and scary adventure game. Do not make wrong decisions for your own good. 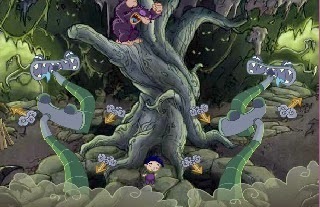 The second version of the great and scary adventure game. 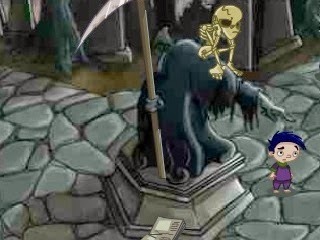 The first season of Arcane games. 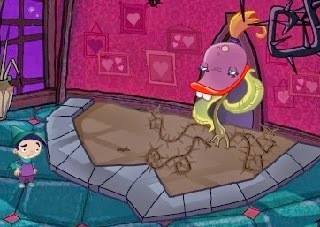 Scary, fun and very enjoyable game. Wrong steps will grow the fear. 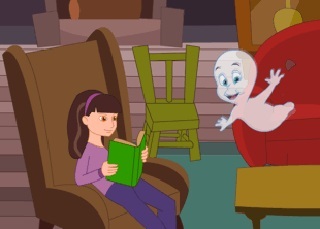 Nightmares The Adventures - Episode 2: Who Wants To Frame Hairy De Bully? Billy Bob has an insurance against being abudcted by aliens, and guess what? He gets abducted by aliens! Your job is to prove that Billy Bob is lying, and only after money!